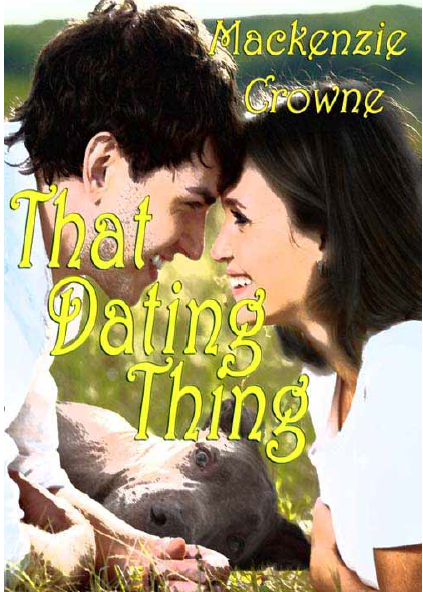 This entry was posted in 4 Stars and tagged 4 Stars, Book, Book Review, Contemporary Romance, crowne, Fiction, mackenzie, New Adult, Romance, that dating thing by bookgossips. Bookmark the permalink. I’m pleased you enjoyed Rylee and Coop’s story, Laura. I had a blast giving Rylee her “normal” life with a guy circumstances insisted she avoid at all cost. Thanks so much for your kind word. I am new to your blog, but I really like your book reviews. This one seems interesting.